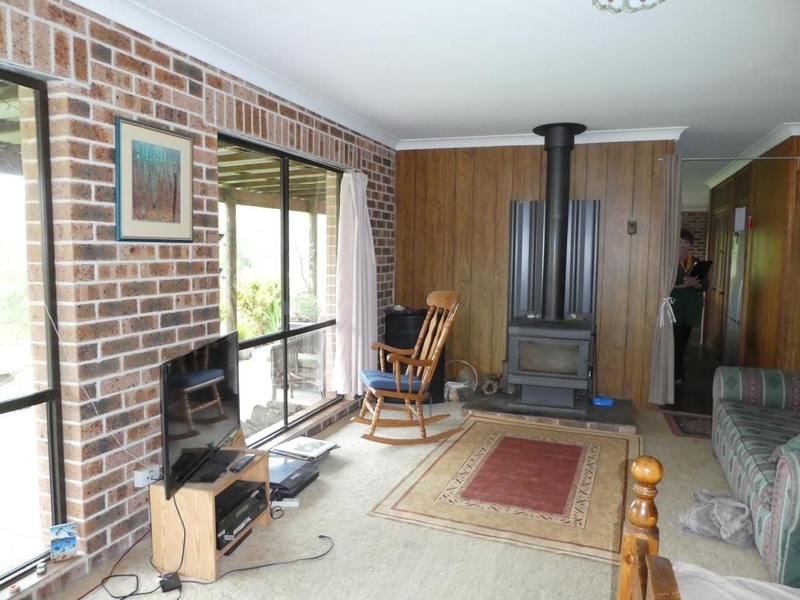 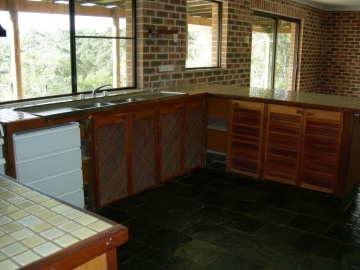 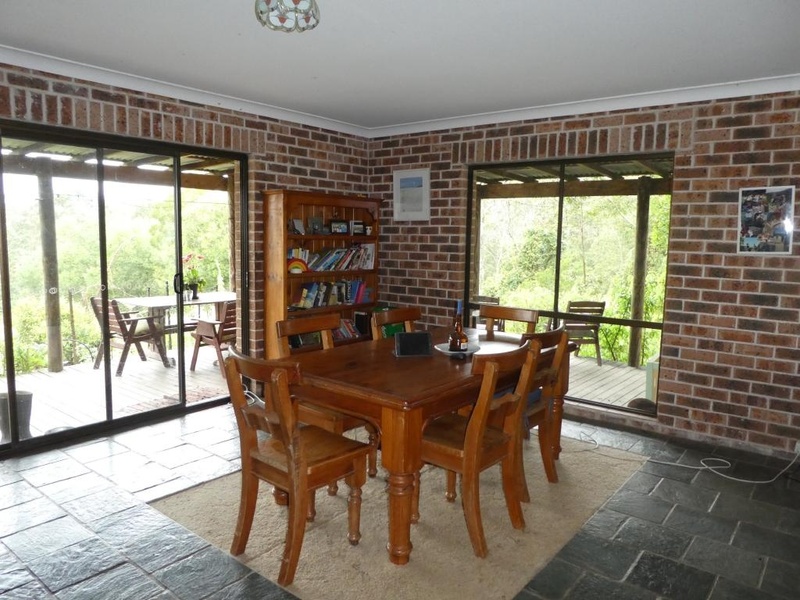 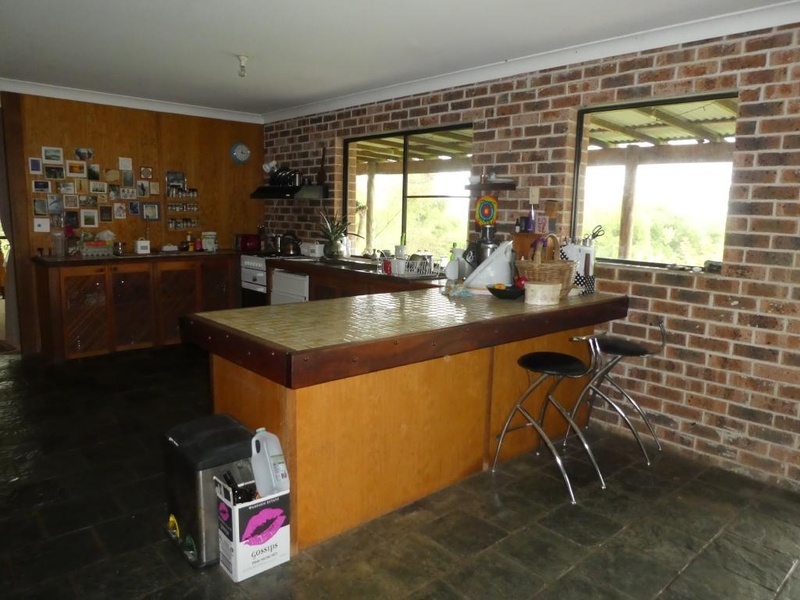 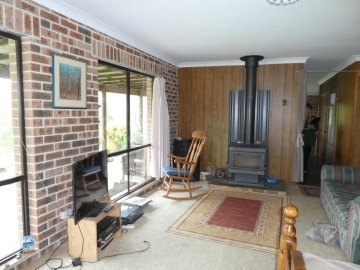 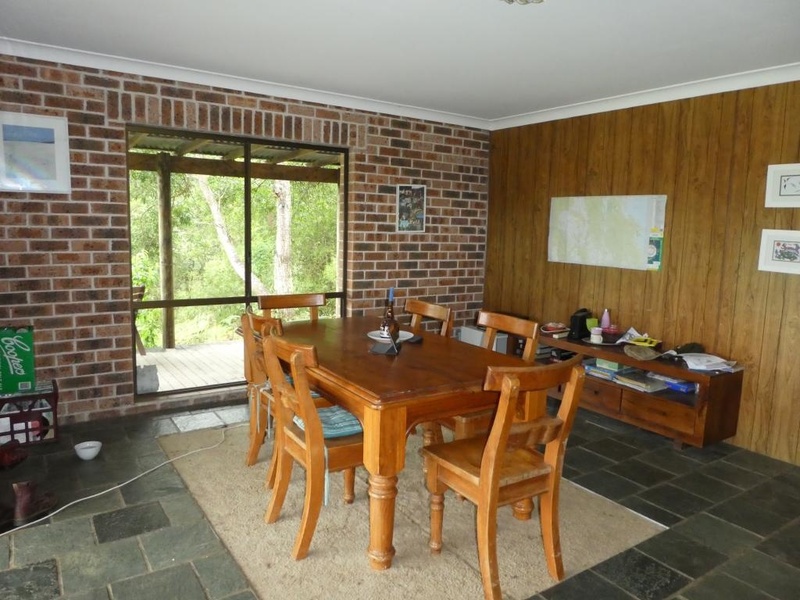 Very comfortable brick, ranch style home with brick feature walls, timber panelling and slate floors. 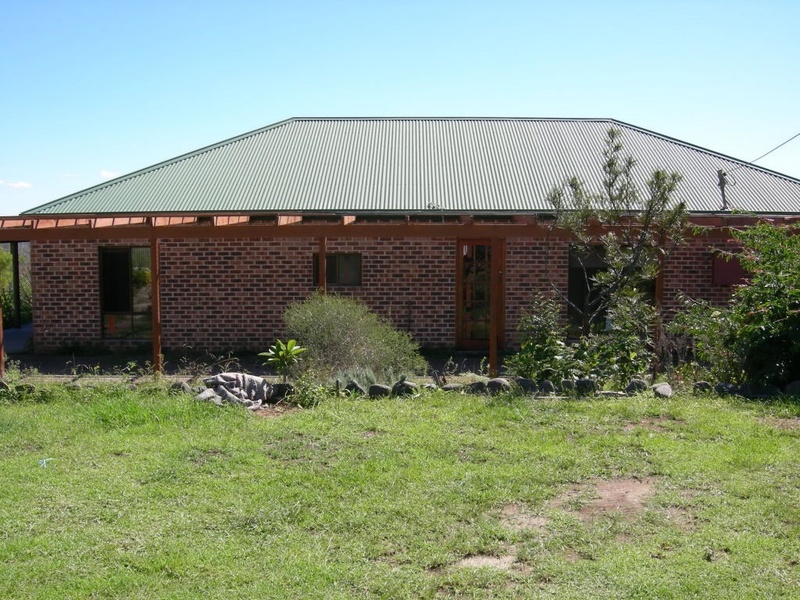 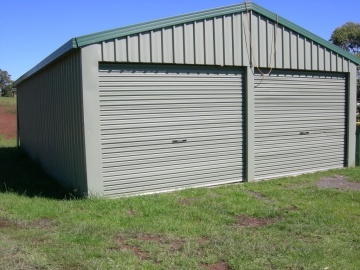 Built well back from the road ensuring peace and quiet plus rural views. 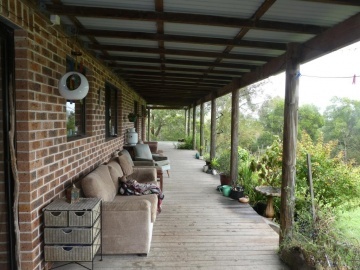 Northerly aspect with wide verandahs on 4 sides.Open plan living, big kitchen with loads of storage cupboards, B/Bar and adjoins the spacious dining area with slate floors, timber panelling and sliding door leading to wide back verandah with northerly views. 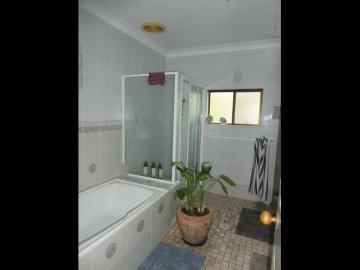 3 good sized bedrooms all with BIR&apos;s and big bathroom. 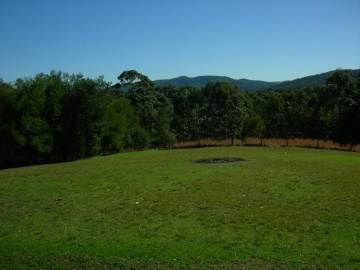 DLUG and small aviary. 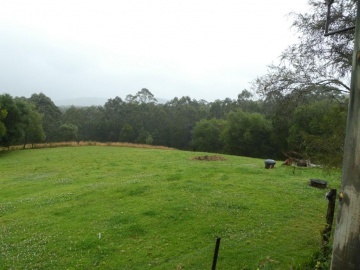 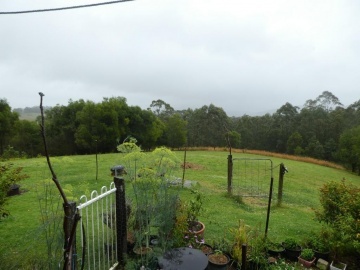 Set on just under 5 acres of undulating land approx 1/3rd cleared, the balance natural bush. 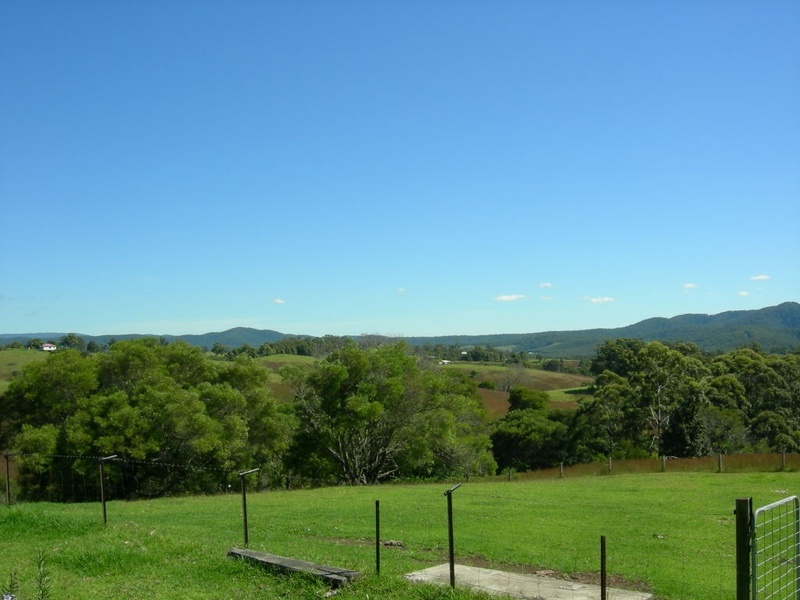 Just 20 minutes to Bulahdelah, 15 minutes to Coolongolook, 25 minutes to Nabiac and 45 minutes to beaches. 3 hrs Parramatta. Ideal lifestyle block, fabulous weekender or suit 1st home buyers. Zoned RU2 Rural Landscape, ideal for 2nd dwelling. 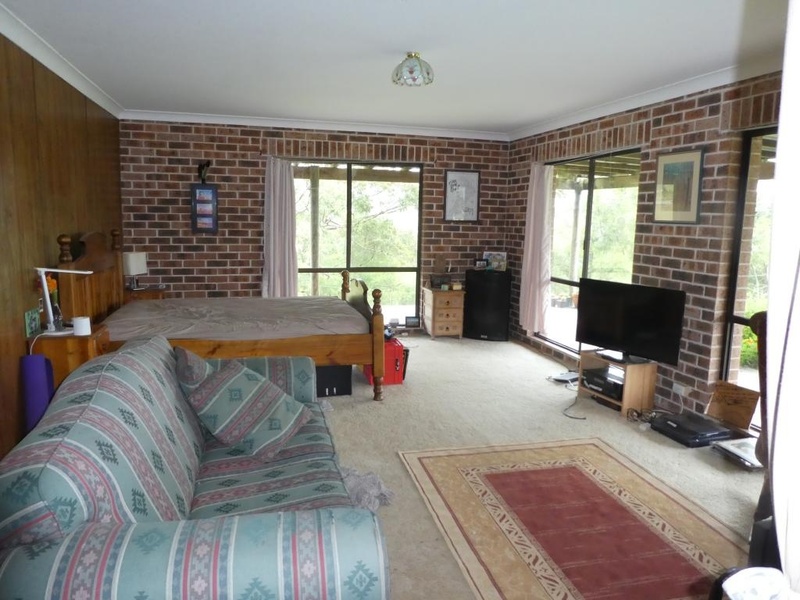 Currently tenanted with excellent tenants willing to stay on.